Ischemic heart disease- commonly known as coronary heart disease- is a medical condition when all parts of the heart do not receive enough blood. This condition gives rise to re-occurrence of chest pains. 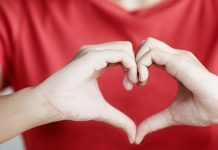 In times of excitement and exertion, when the heart needs greater flow of blood, the circulation of the blood to the heart is obstructed due to this specific heart disease. 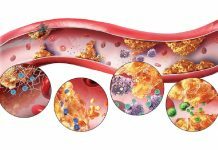 Signs and symptoms of Chronic Ischemic Heart Disease develop gradually when cholesterol gets deposited on the walls of the arteries. This deposit creates a hindrance to the circulating system of the blood. Ischemic heart disease or coronary heart disease creates an obstruction in the flow of blood, especially in the arteries of the heart. The job of these coronary arteries is to carry oxygen to the heart for its proper functioning. 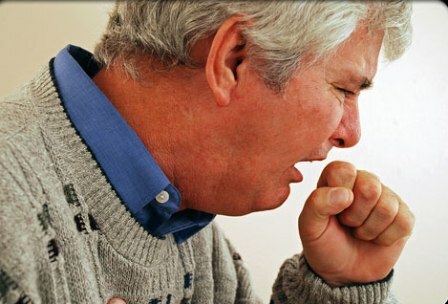 Symptoms of this disease differ from person to person in terms of intensity. The signs and symptoms of Ischemic heart disease may be experienced occasionally or sometimes even daily. The symptoms depend on the degree to which the coronary arteries are blocked. Chest pain, chest pressure and shortness of breath are the most common symptoms of coronary heart disease. These symptoms are relieved by putting the patient at ease or by providing him with medical assistance. The patient may also experience gradual spreading of the chest pain to the back, arms and other areas of the torso. Indigestion or formation of gas and discomfort in the stomach are commonly experienced by patients suffering from Ischemic heart disease. The chest pain tends to occur repeatedly and sometimes in an episodic manner too. The symptoms usually occur during times of immense excitement or physical exertion. These are the times when the heart needs to function harder. 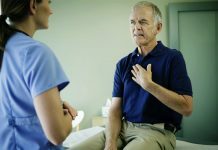 Chest pain and other back pains experienced by the patient may last for five minutes or less but could pose a major risk to the life of the patient. Sometimes coronary heart disease, which is a chronic disease without any cure, could be life threatening for the person who is suffering from it. In case someone experiences these symptoms, immediate medical assistance is recommended. 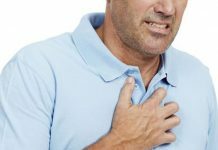 Angina pectoris is a type of chest pain which typically occurs on the left side of the body. The skin of the patient getting clammy is a serious symptom of coronary heart disease. Feeling of nausea with or without vomiting is also experienced. Rapid breathing or shortness of breath. Intense pain in the chest which may spread further to arms and shoulders. Effective Preventive Methods For Different Types Of Skin Cancer! Structural Defects Of The Heart Can Cause Congenital Heart Disease!